Oh-lief natural olive bum balm is simple and gentle and was developed with the intention of preventing nappy rash and soothing inflammation. Oh-lief relies on the healing benefits of nature, keeping it simple is the best for babies which is why ingredients are kept minimal, and each ingredient is carefully selected based on its healing properties. 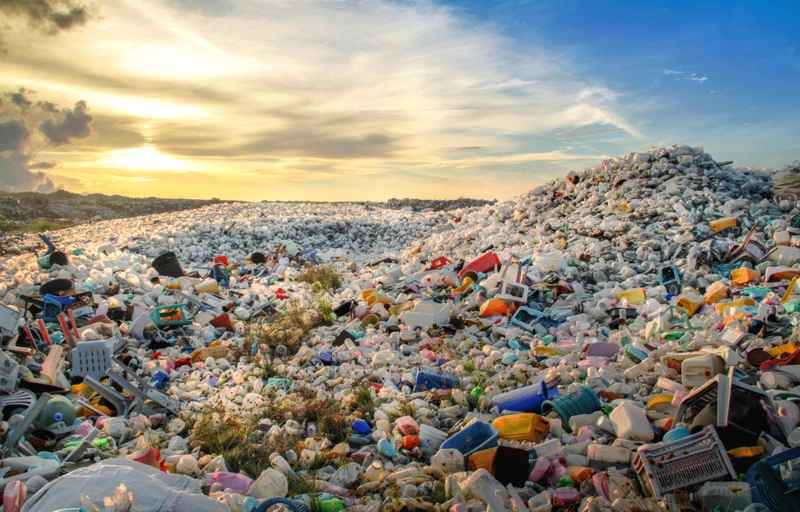 The small recyclable containers are sterilised before being filled and will fit perfectly into your diaper bag. Oh-lief natural olive baby products are specifically developed for babies with sensitive skin. Production is restricted to small batches to ensure freshness and high quality standards. Helps to soothe dry, irritated skin, relieves itching, insect bites and sunburn. Suitable for soothing baby eczema. Great for protecting exposed skin in cold, windy and hot climates. Ideal for prevention of nappy rash and inflammation. Natural calming effect when used for massaging after tub time! 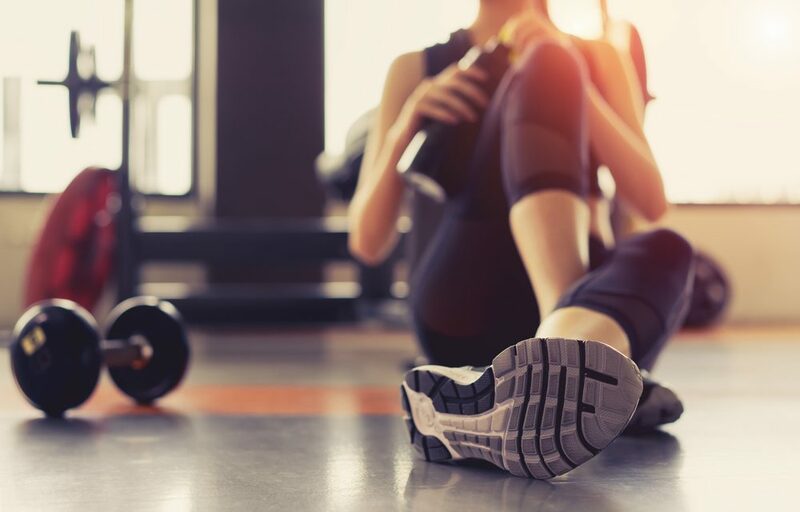 Please Note: The Oh Lief range has been certified by the Soil association and the COSMOS Standard. A lovely, natural product that really works! I was so pleased when I first used this bum balm on my twins bottoms. Its soft, smells great and a little bit goes a long way! I am also really happy that it is cloth safe and I love that it has natural ingredients. Good quality for money. I'm using this on my baby's dry cheeks and I also love it! VEry easy to spread, moisturising without being oily. Light fragrance. This feels like an expensive serum. Her face looks plump and smooth after the first application. It's an excellent product range. I have used the bum balm since my baby was born and she had never had any nappy rash. The tummy was is just as good for mums. I can't recommend this product enough! This is one of my go to baby shower gifts. It smells amazing, and all my mommy friends swear by it. I also use it on my skin when i have a little rash, or a small patch of eczema. This stuff is amazing and just about the only bum balm that I will use! A massive plus is that it is cloth friendly!! I love the consistency of this product and for daily use but I find it does not work very well for nappy rash. Excellent feet & leg balm!!!! Works very well on my dry scaly legs and hard feet. 1 year down of using this guy, no nappy rashes. Happy bum bum! Fantastic bum balm! All natural - feels and smells natural too. Gentle on my newborn. Always recommending it to friends and family. Baby loves his bum balm! 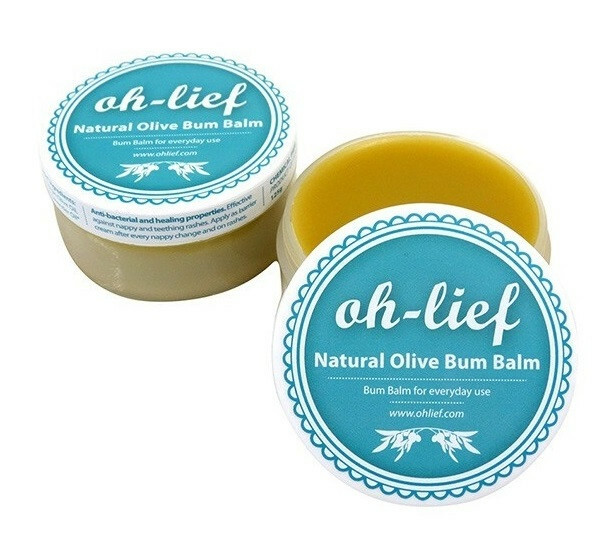 I have been using "one of the best" bum balm, until I started to use Oh Lief's Bum Balm. No nappy rash of redness, it is so gentle on my baby's skin. Been using this on baby since she was born and she's almost never had a rash. Sorted out redness almost immediately. Fantastic product, I don't think I will use another bum balm again! Been using since birth and no diaper rash ever! Smooth happy bum bum! We love it. I love this bum balm. My babies have not had any nappy rash and I have been using it for 5 months now since they were born. My only problem is that during the colder months i am struggling to get it to melt so its clumpy. I will use something else during winter but will come back to this when the weather warms up again. Great local South African product. Works very well on baby's bottom. Does change in consistency depending on weather, but it is natural so that's a given. I would love it if this were in a larger tub. It's a lovely bum balm with a great scent, however the only reason that it's not my favourite is because it tends to clump together- you then need to work with it and melt it with your fingertips in order to get a smooth application. Honestly the best bum balm. Leaves my babies bums soft and smooth and they have never had nappy rash. Oh my goodness, this is the BEST bum balm ever! My little girl has sensitive skin and gets a nappy rash if I use anything else. Since using this she has not got one nappy rash - incredible! I'm totally hooked on Oh Lief products now. Once you've tried this bum balm nothing else is good enough for your baby's skin! With very busy twins we live on this stuff and it's the first thing I gift to new moms. It's priced better than the commercial options and in our experience works way better with no sticky mess. We use it all over their bodies and it works wonders for any little scrape or graze. Haven't dealt with a single nappy rash in 16 months with twins! Oh-Lief balm balm works fantastically! I apply it as soon as my baby's bum starts looking red anywhere and it clears it up immediately. (I normally just wipe with water and a soft cloth) Its great to use with my fabric nappies too. I apply it on my daughter too who is out of nappies and it clears up the red areas. We also use it for little scratches and cuts on the kids bodies (and ours!) as well as rubbing on sunburn as the lavender oil takes the sting away and the areas heal so quickly! My favourite Bum Balm! Considering how often one puts bum balm on your baby for me it's a no brainer that one should use a chemical free product. I've never had any nappy rash problems when using this! I've been using this bum balm for over 1 year and my baby has never had a nappy rash. I wouldn't use anything else. Well priced and lasts forever. I love this bum balm. Smells great and is very gentle on my little ones skin. She has ezcema and this balm helps!!! This is by far the best bum balm I've bought. I would especially recommend it if your baby is teething. I have been using this bum balm since my baby was born. It is all natural, smells like lavender and works brilliantly. It is cloth nappy friendly. highly recommended. Oh-Lief Natural Olive Bum Balm has been an absolute blessing. My boy has sensitive skin and this has kept his bottom in great shape the last three years! Have used this product over 3 years on two kids. Its great. Works well. This little tub goes a lot further than you might expect. It has a nice, mild fragrance and works beautifully. Well worth the money for something not full of nasty stuff - and locally made! Ive been using this on my son for a year, and it really is excellent. We tried another balm at one point, and my son immediately got a rash. Not a single rash in sight with Oh-Lief though, and it is wonderfully moisturising, and provides a good barrier. Plus its so rich, you really don	need to use much on one go! Love it! This is the only thing I ever put on my babys bottom. Keeps moisture away from sensitive skin and is cloth nappy safe too. 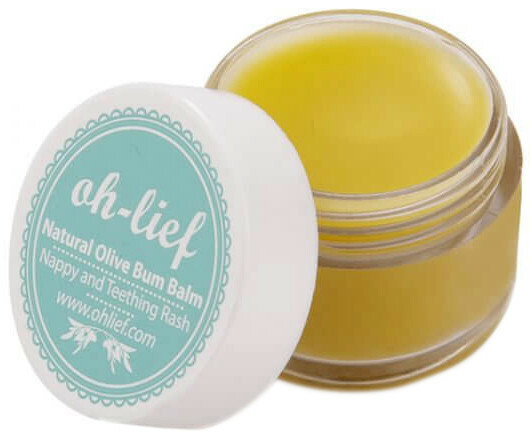 Ever since my child was born, I use the Oh-Lief bum balm. What a fantasic product. It is gentle to the skin, smells great and works wonders. I am buying it as present for my overseas friends as well. 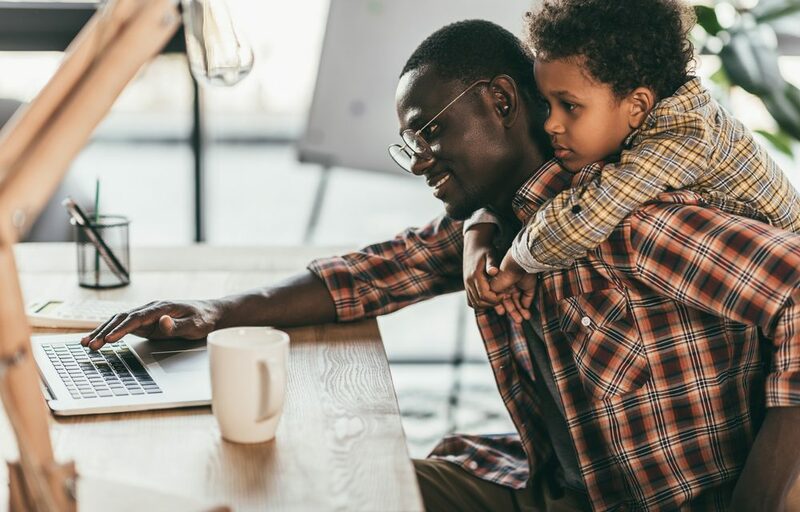 Ie been using Oh Lief since my daughter was a few months old and I am still using it now till now and she is 2. It lasts for ages. I even use it on my hands sometimes when they are dry. Great product! Absoutely LOVE this bum balm!! When my baby was born I started off with New Beginnings bum cream and wipes. He would never have a sore or painful rash but his bum would always have a red ring. I stopped using the cream the wipes (as there was still a redness after stopping the cream) and changed over to plain water and this bum balm. The redness has gone! I was amazed - as I didn	think a natural product would do that. I hard great things on the mommys groups about Oh Lief, but put off buying this as it was more pricey, but this product is more of a wax/balm than a cream and I think its lasting 3-4 times as long as a bum cream as you use so little. So its actually a stack cheaper in the long run! Im very happy! This is a great product. I love it and won	use anything else for my baby. It protects well against nappy rash, applies easily and is not harmful to the skin in any way. A tub lasts a long time because you need to apply only a little. It is also a good overall moisturiser. My baby had bad excema between 2 and 6 weeks of age on her face. I started to apply this to the affected skin and it cleared up completely! Smells divine, nice on babys bum! I was given a sample of this and must say I am really liking it. You don	need to apply a lot each time, it glides very smoothly on my babys skin, and it smells great! No signs of nappy rash or soreness either. The absolute best product! For 12 months I used this product and my son never had a rash once! Unfortunately now Im not in SA to order it and we are battling to find a organic product to measure up to Oh Liefs bum balm! This is one of the best smelling products I have ever used. It is versatile and works very well too! My newborn daughter relaxes very quickly when massaged with bum balm after her bath and it leaves her skin nicely hydrated.